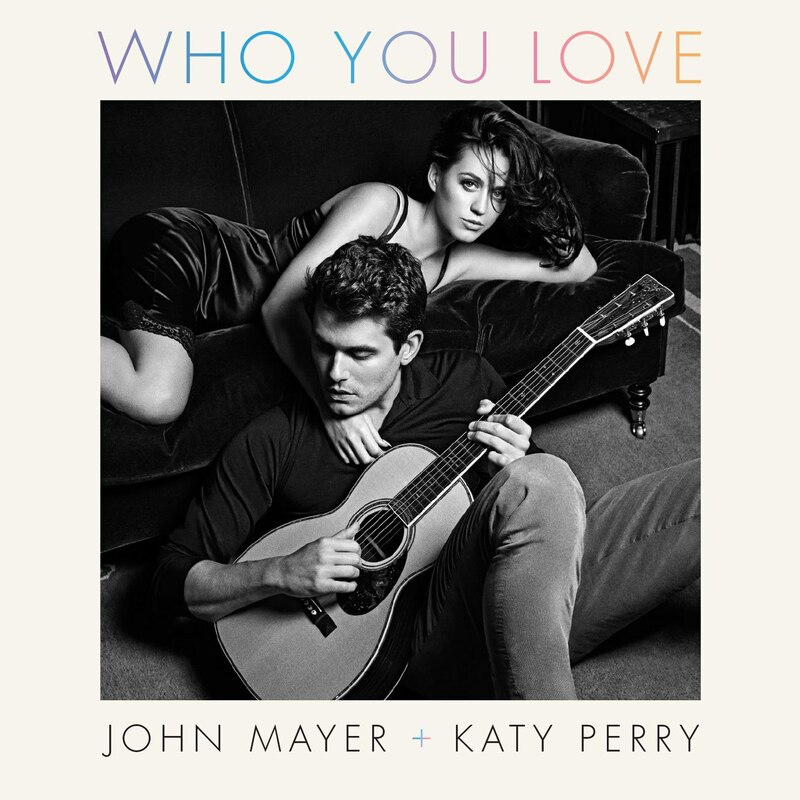 None of my Business, but John & Katy…What’s going on there? 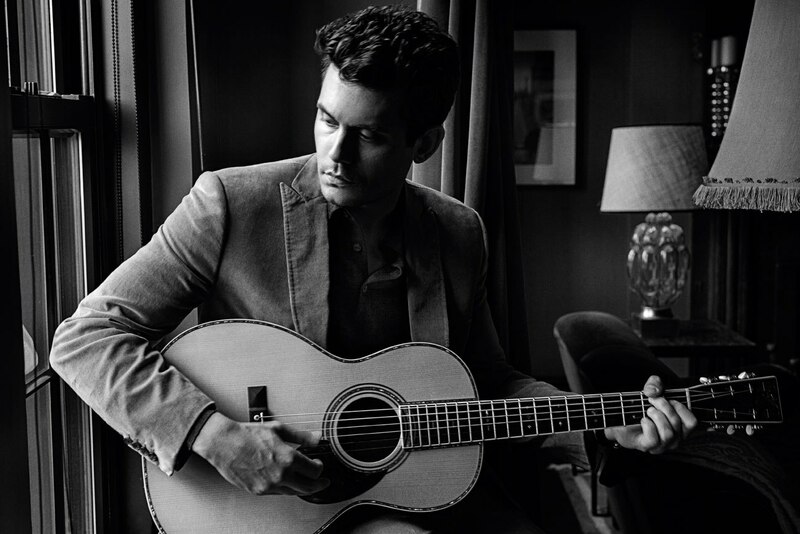 We’ve all seen the video clip or at the very least heard about how John Mayer gushed on & on in Philly at his 4th of July show about how Katy Perry is his “Face to Call Home” & how “wonderful & supportive” she is and then dedicated the song to her. blah, blah, blah… Yes it was sweet & mushy, but one has to wonder how much of that speech she actually wrote herself, with all her supposed demands & rules. Nonetheless, up until recently he has been singing his song “Face to Call Home” as his last at almost every show. Now we’ve all also seen or heard about John & Katy spending some time together since his last few shows have been in California. (How about that poor girl who asked for a pic & he just did a photo bomb in her selfie? What’s up with that JM? No John, it’s nowhere near the same thing, but anyway…) Yeah, in CA & spending time with the honey & then… The last 2 shows he’s not played “Katy’s song” last to wind up the night. He’s also added “Fool to Love You” to his setlist as of late. Which could be just b/c as he says his voice is improving little by little & maybe it’s one of the more recent songs he’s been able to add. Then again, since John seems to express himself via his songs is there a little bit more to it?